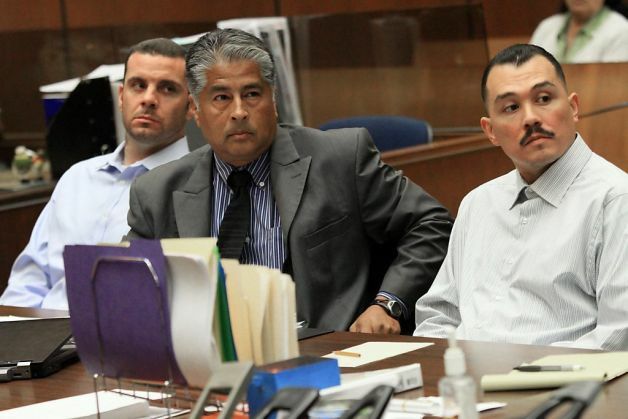 On Thursday, the two men responsible for severely disabling Bryan Stow in 2011 outside Dodger Stadium pleaded guilty. Marvin Norwood pleaded guilty to one count of assault likely to produce great bodily injury while Louie Sanchez pleaded guilty to one count of mayhem that disabled and disfigured the victim. The charges stem from an attack the duo laid upon former paramedic from Santa Cruz, Bryan Stow, in 2011. Stow and couple friends traveled to Chavez Ravine to see their San Francisco Giants play the Los Angeles Dodgers and as they were leaving, Stow was jumped from behind by Norwood and Sanchez. They hit him in the head and knocked him unconscious and continued to kick and punch him while he couldn’t defend himself. Stow’s friends, both paramedics as well, tried to save him but were too late. Both Norwood and Sanchez, during secretly recorded jailhouse conversations, admitted to being the two who nearly beat Bryan Stow to death. “I socked him, jumped him and started beating him,” a transcript of the conversation quoted Sanchez, who also apologized to Norwood for dragging him into the fight. Sentencing for the two came after the judge heard the impact statement from the victim. After accepting a plea deal, Norwood will receive four years for felony assault while Sanchez will serve the next eight years behind bars. 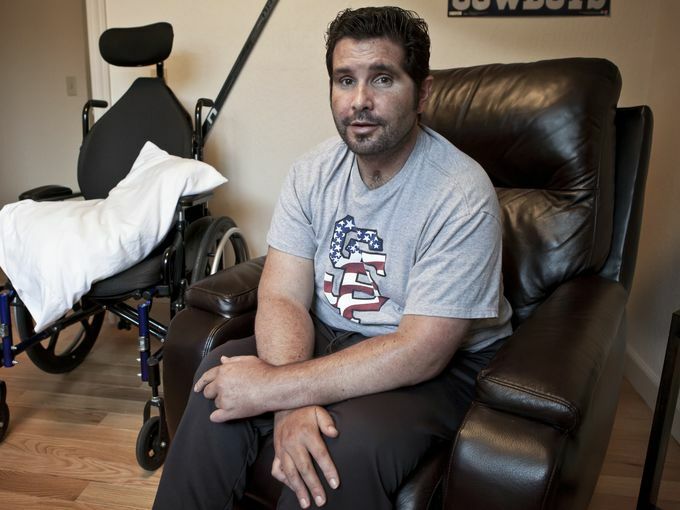 Bryan Stow is back at home with his family now after spending two years in hospitals and rehab facilities. He still requires 24 hour care and daily physical therapy. Also, there is a civil suit pending against the Los Angeles Dodgers and former owner Frank McCourt.